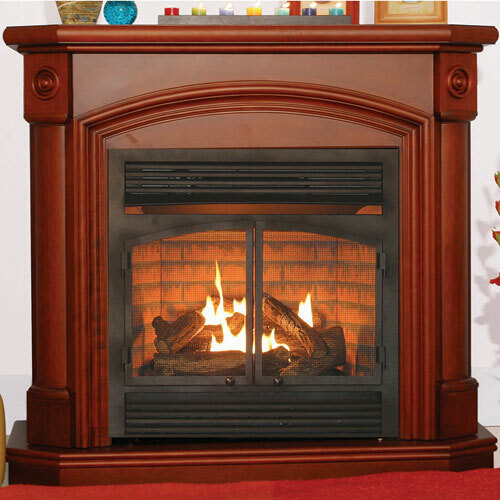 Nothing brings warmth and style to a room like a fireplace and no fireplace is easier to maintain, run, and control than a gas fireplace. As our Belton MO plumbers can tell you Gas fireplaces will change the feel of a room, offering a cozy place for the family to spend time together on those long winter nights. Our locally based Belton MO plumbers have found with out fail that customers always come away excited after having a new gas log set installed. Superior Plumbing & Gas is proud to serve the Belton community by providing gas-certified work in installing, preping, maintaining, and repairing gas and propane fireplaces. When you call our Belton plumbing company you can know you're getting only the best Belton MO plumbing expert. Why not call our knowledgeable plumbers today for a free, no-obligation estimate on your fireplace project? For a Gas certified Plumber in Belton MO Call Superior Plumbing & Gas!